This year’s Bonfire Night celebrations are set to be the best Liverpool has ever seen as the much-loved Sefton Park display is being relocated to the waterfront for what’s promised to be a spectacular evening. The River of Light fireworks display will incorporate several unusual and exciting elements, starting at 4pm, just before the sun sets over the city. As the firework display is a collaboration between both Liverpool and Wirral councils, spectators on both sides of the Mersey will be able to enjoy the show. To kick things off, there will be Bring the Fire street entertainment taking place throughout various location in the city including the Albert Dock Salthouse Quay, Mann Island and Princes Parade, and if you’re in the Wirral you can enjoy this entertainment from Hamilton Square/Woodside Ferry Terminal, all from 4:00pm. At 4:40pm look up to the skies where you can enjoy a display from The Twister Aerobatic Team who are known for their spectacular aerial performances and are sure to deliver a breathtaking performance. 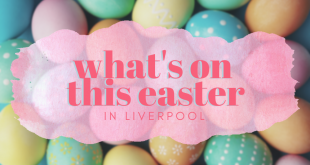 At around 5:30pm the Les Commandos Percu and Deabru Beltzak will be putting on a show and a half as they parade from Liverpool’s iconic Town Hall down to the waterfront. The world-renowned drummers are like nothing you’ve ever seen before and will really make this a night to remember. So make sure you catch the parade which will last until approximately 6:15pm, right in time for the penultimate event. From 6:30pm, get ready for the spectacular display which is about to fill the Liverpool skies. These fireworks have been commissioned by Star Fireworks who are the current British Fireworks Champions, with the show expected to be the most ambitious in the country. As the firework display has moved to a more central location, there is an abundance of venues and locations where you can watch the show. 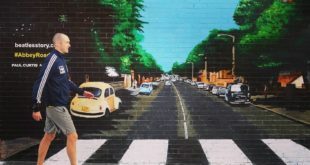 Take a look at our top recommendations for Liverpool. 30 James Street – Home of the Titanic is the perfect place to see the firework display in all its glory. Situated just across from the Pier Head and waterfront you won’t find a better view from the 9th floor where Carpathia are hosting a unique dinner with drinks on the terrace to enjoy the show. Please call the reservations team to enquire about availability. 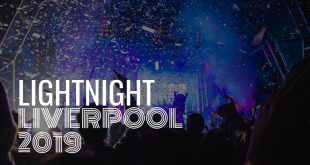 Again, if you’re wanting to get in on all the action then heading to the cities Pier Head is the perfect way to celebrate what’s expected to be the most spectacular night of the year. Why not arrive late afternoon and enjoy all the entertainment which will be on show from 4:00pm. Matou is a delightful Pan-Asian restaurant situated in the heart of all the action on the Pier Head. Overlooking the vibrant waterfront and boasting incredible views of the Mersey River and the iconic Three Graces, Matou really is the perfect place to enjoy the display whilst tucking into some dinner. It may be a little chilly but head out onto their terrace area to get the best views of The Twister Aerobatic display and of course, the fireworks. Part of the Liverpool One development, Chavasse Park is ideally situated a little higher than the waterfront which means you get a bit of a better view than those enjoying the display from the dock area. This expansive park area is perfect for families who don’t want to be amongst the busy crowds which are sure to gather as the evening gets underway but don’t forget your wellies just in case. Liverpool One is furthermore home to a number of incredible restaurants such as Pizza Express, Wagamama’s, Chaophraya and YeeRah who all have glass fronts and outside terrace areas where you’ll be able to catch the fireworks with a glass of bubbly in hand. 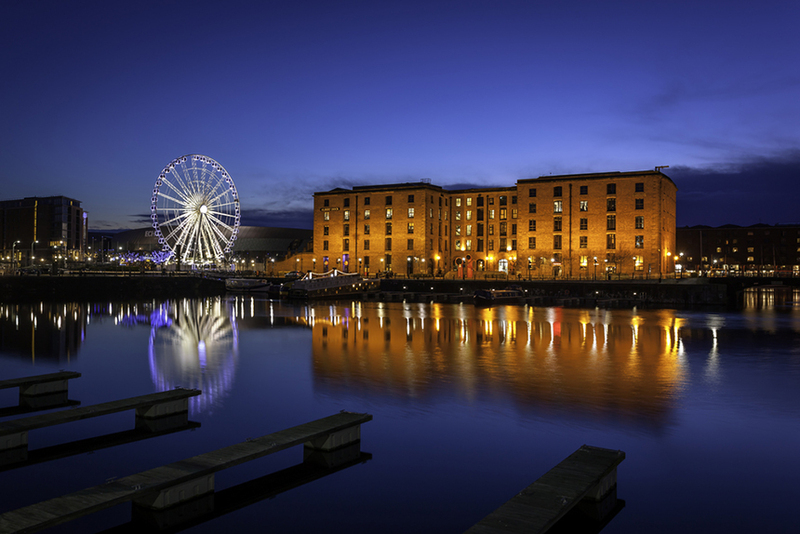 If you want to be in the heart of it all, then head to the Albert Dock where the majority of spectators will be patiently waiting for the show to start. If you’re feeling peckish or want to enjoy a drink then there are plenty of amazing restaurants and bars on the Albert Dock including Smugglers Cove, Revolucion de Cuba and Gusto to name a few. Some of these restaurants offer an outdoor terrace right on the Albert Dock making it the perfect spot to grab a drink and enjoy the fireworks with a picturesque backdrop. If you’re wanting to get away from the hustle and bustle of the crowds but still want to experience the spectacular show, then Otterspool Promenade is the place to be. 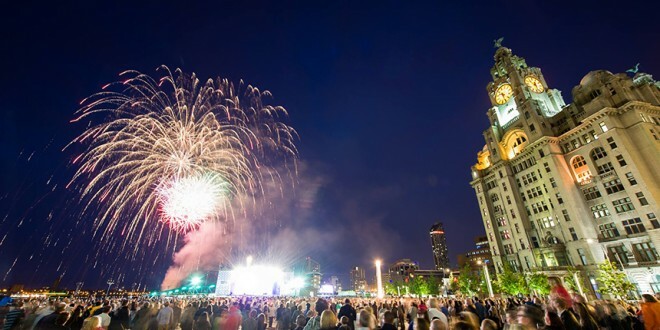 You can take a walk down the Prom, we’d recommend walking towards Liverpool to get the full effect of the fireworks or take a seat on the grass (don’t forget a blanket) and enjoy the display. Otterspool Promenade is a great place to take the family, walk the dog or head on a romantic stroll so pair this with the firework display and you’ve got yourself the perfect Saturday night. The highest restaurant in Liverpool is sure to offer the most spectacular spot to watch the firework display. Enjoy an exquisite meal overlooking our beautiful city and see the sky light up all in aid of Bonfire Night. We’re sure Panoramic 34 is probably fully booked but give them a call and try your luck. 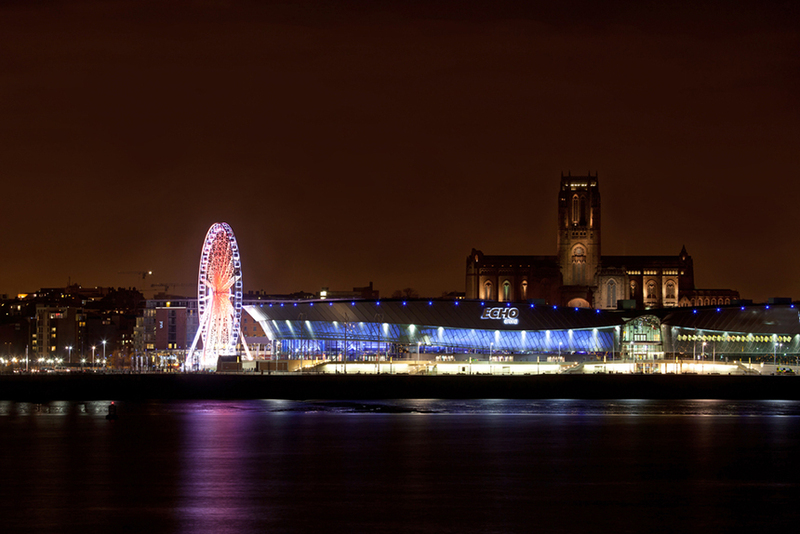 If you haven’t experienced the Liverpool Wheel yet, then Saturday 5th November is the perfect opportunity. Take to the skies and enjoy the firework display from the comfort of the glass box as you take in panoramic views of the city and watch it glow under the colourful light of the fireworks. 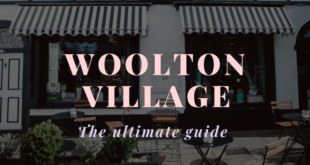 Fancy a drink or bite to eat after the display, check out the best places to spend the colder nights in Liverpool.